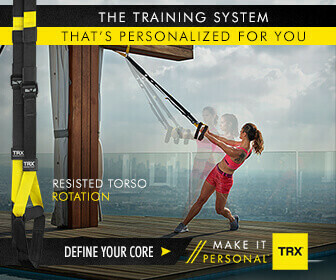 Are you a trainer coaching individual or group TRX classes and need to bring your education to the next level? TRX® Sports Medicine is an advanced educational program designed for fitness professionals who want to enhance their knowledge and experience with medicine exercises and learn how to utilize TRX in preventative exercise applications for common musculoskeletal injuries. 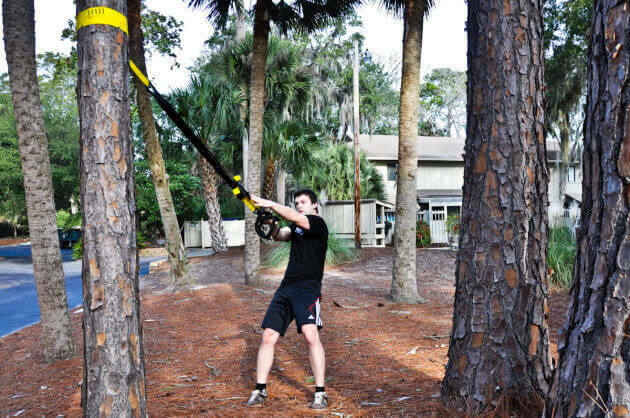 The course will teach you how to use TRX at maximum not only in medicine exercises but also how to make TRX more attractive by using its wide range potential. You will learn workout modifications for all muscle groups and how to use them in trainings with special target groups.